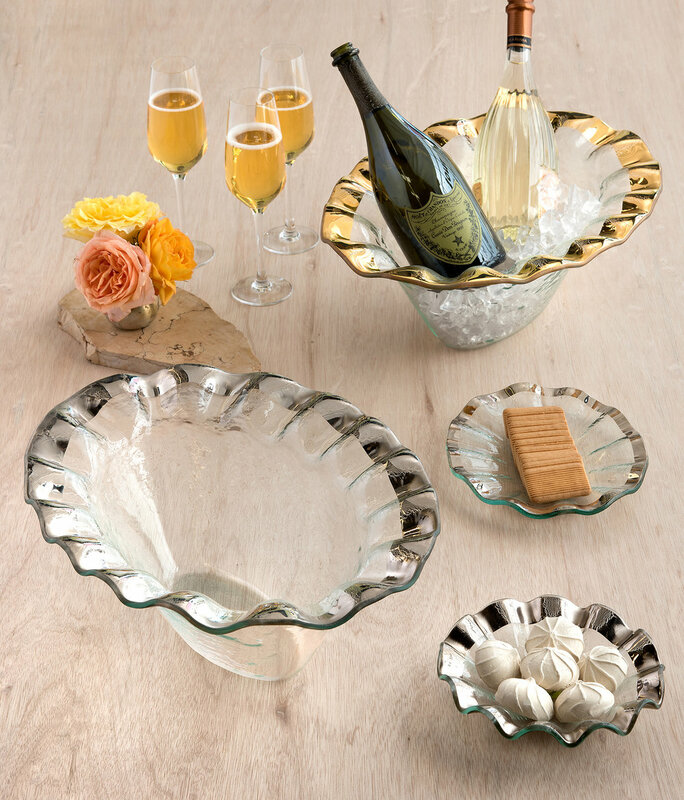 We are excited to now offer a bridal registry for our customers! This is an exciting time in your lives, and we want to celebrate with you - so when you register with us, you will receive a free gift from us! 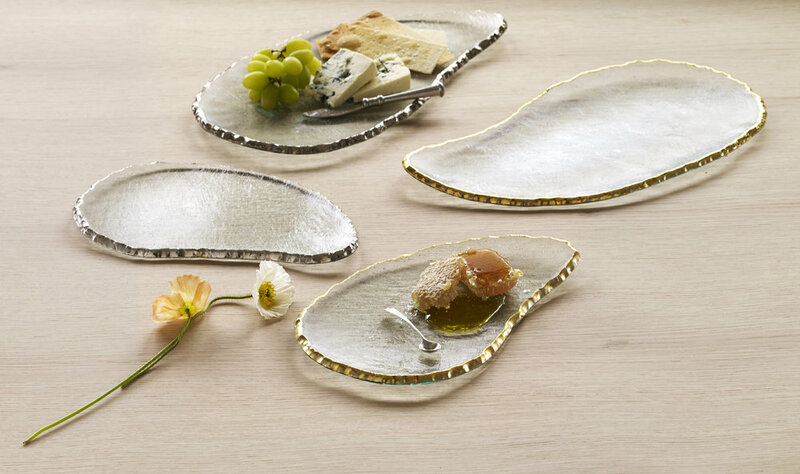 We carry many different designers including Annie glass, Costa Nova, Arte Italica, and Skyros designs, as well as crystal and silver. You must come see our bridal showroom! Whether you are recently engaged or you are buying a wedding gift for a couple, we have something everyone will love! 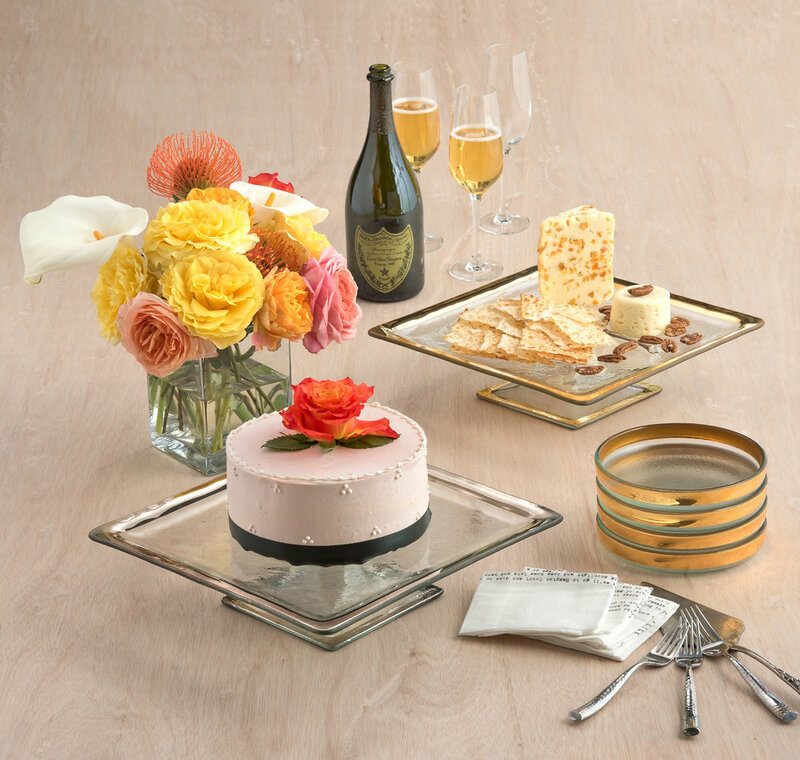 You can call our store 662-570-1717 and order from someone’s bridal registry. 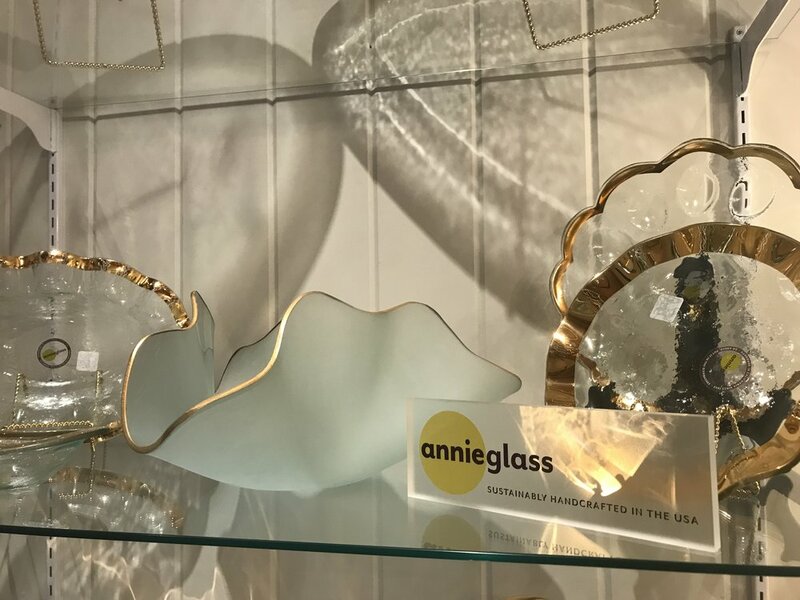 Here are a few prices of our most popular Annie Glass pieces. We are honored to have been voted MS Magazine's Best of Mississippi Antique Store. Thank you to all of our supporters! We are your PREMIER destination for anything antique, contemporary, architectural, modern. And we now have a BRIDAL REGISTRY! When you want to mix traditional antiques with contemporary design, we are your place to shop! 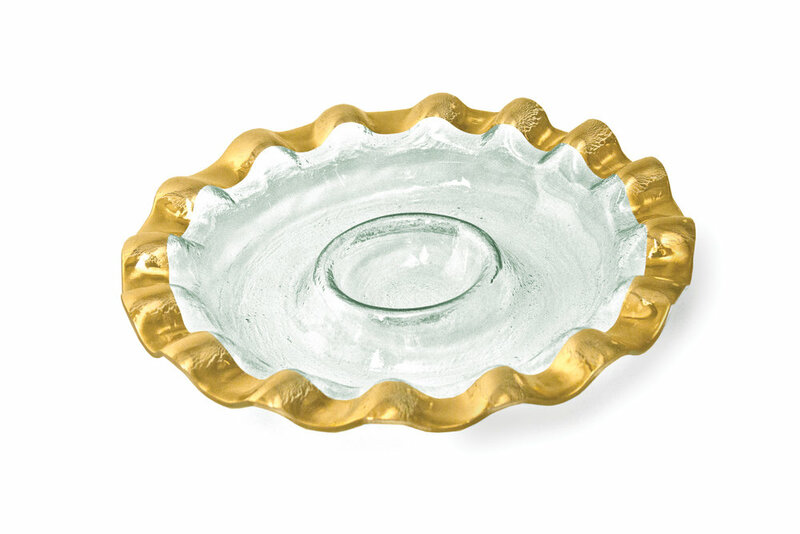 We carry brands such as Magnolia Home, Four Seasons, Amity Home, Aidan Gray, Klaussner, and Park Hill. We also regularly buy from estate sales, so our antique furniture and jewelry inventory changes frequently. Our in-house seamstress can custom make draperies and slipcovers, and our in-house designer can help you design the home of your dreams. We have everything to make your home beautiful and a reflection of YOUR personality!